We believe in taking real steps to make the world a better place. We work to inspire people, enliven our community and confront injustice. 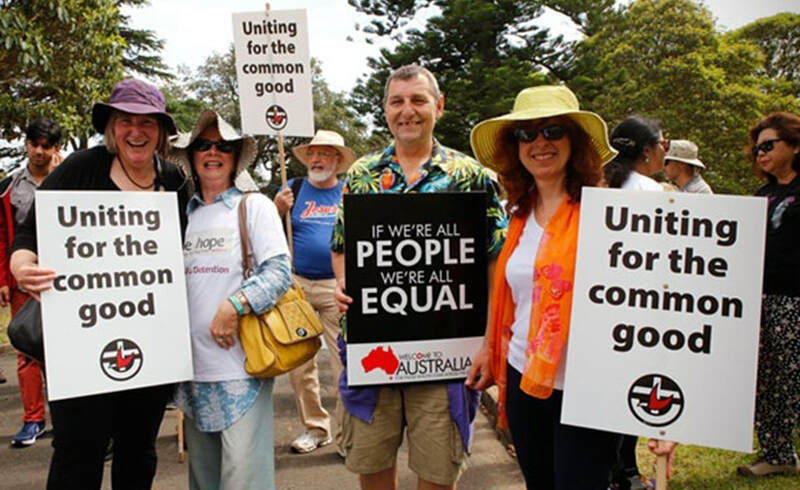 Underpinning all mission activities of St Stephen's Uniting Church is its strong commitment to social justice and advocacy. We believe in speaking up for those who may not ordinarily have a voice. This is reflected in the statement from the inaugural worship service for the Uniting Church in 1977, which urged Church members "to engage in a fearless prophetic ministry in relation to social evils which deny God's will for justice and peace (and) to act with God alongside the oppressed, the hurt, the poor". To find out about becoming involved in St Stephen's Mission Activities, please contact us.